Located in the northeast of England in county Durham, Stockton-on-Tees is a historic market town not far from Middlesbrough. With a population in the borough of approximately 83,000, Stockton-on-Tees has a busy housing market. At My Home Move Conveyancing we have been developing and improving our knowledge of the local market since 2002, meaning we can offer our clients in Stockton-on-Tees an outstanding specialist, fixed fee conveyancing service. You must instruct a lawyer to carry out the legal work on your behalf when buying or selling property in Stockton-on-Tees. 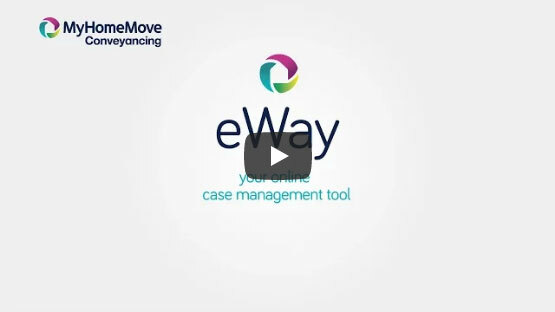 My Home Move Conveyancing offer you award winning customer service that is complemented by our innovative use of technology and intimate knowledge of the local market. There are no hidden extra costs with our fixed fee conveyancing service, so you’ll know exactly what you’re going to pay from the outset when you choose us as your Stockton-on-Tees conveyancers. What’s more, if you don’t end up moving, you won’t pay us a thing in legal fees. We assign a dedicated conveyancer to each of our clients, who will look after your case from start to finish, providing you with a consistent point of contact and regular updates on any progress. At My Home Move Conveyancing we are proud to assist homebuyers with our conveyancing services in Stockton-on-Tees across the local area, including those looking for houses close to the town center and neighbourhoods such as Billingham and Thornaby-on-Tees. The average house price in Stockton-On-Tees is £128,828. Terraces sell for an average of £91,340. Semis averaged at £126,106 and detached properties at £202,695. Stockton-On-Tees is a bustling, historic market town on England’s North East Coast. Stockton-On-Tees grew in the industrial age and saw the first ever railway. Shielded by the Pennines and Lake District, Stockton-On-Tees sees relatively lower rainfall than much of the rest of the UK. Stockton-On-Tees boasts some excellent primary schools including the Links Primary School and Myton Park Primary School. At secondary level, Stockton-On-Tees has a number of high rated schools including Egglescliffe School and All Saints CofE Schools amongst others. All properties in Stockton-on-Tees will fall within one of the following council tax bands.